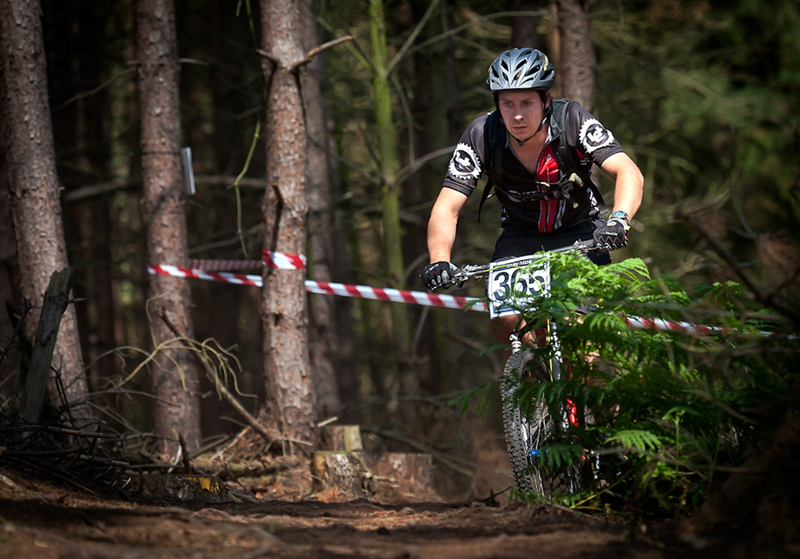 Cannock Chase Summer Classic. A rider pushes on through this tough course designed to test the mettle of the contestants. Not all of them will finish.